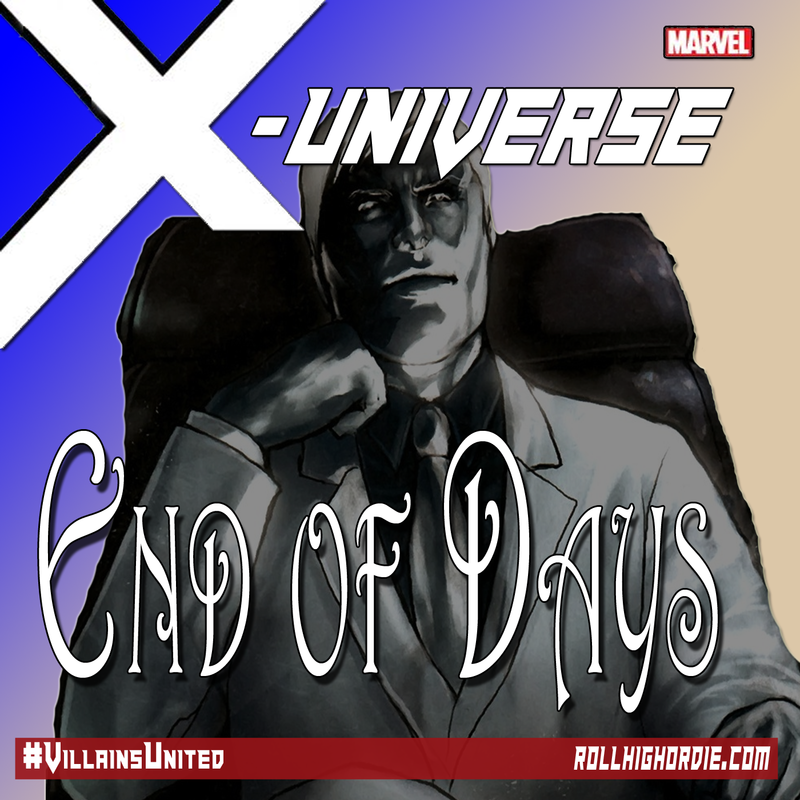 Marvel’s X-Universe 04 – Let’s take on the local druglords! | Roll High or Die! The group decides to make use of George’s position as a county Sherriff to find the largest druglord’s house and drop in for a visit. The group finds the house and well chaos ensues as the group attacks! Listen in to see how they fare! ← The World of Arkonis Episode 07 – Back into the tunnels, stop the Duke!